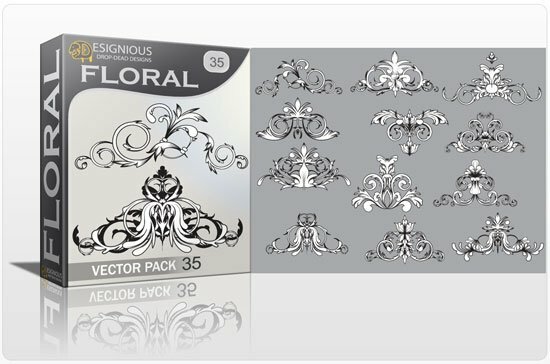 Download this pack now! 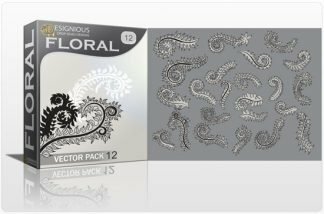 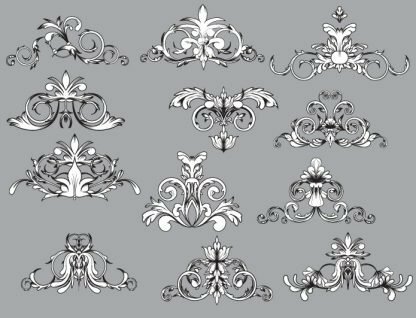 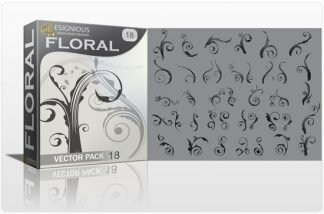 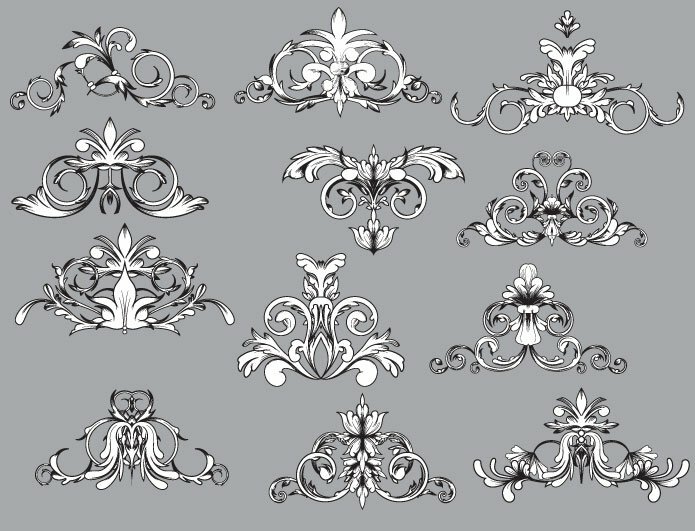 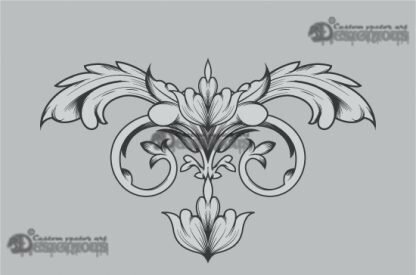 It contains 12 royalty free art nouveau flowers, ready to be used in vintage designs, prints, t-shirt designs and more. 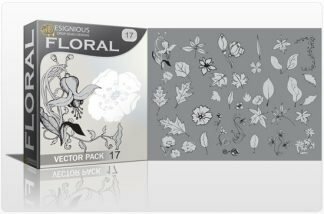 Everything in this pack is hand drawn with an increased attention paid to the line art; no poorly made paper traces!Enjoy!